You operate and maintain the drilling system. Your job is physically demanding. You are responsible for extracting natural gas in an environmentally sound manner. 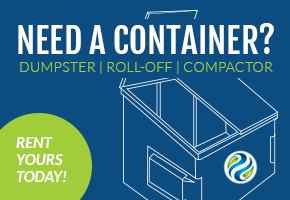 Let Asante Waste Management help make your job easier. and economic challenges to optimize life of field and production. 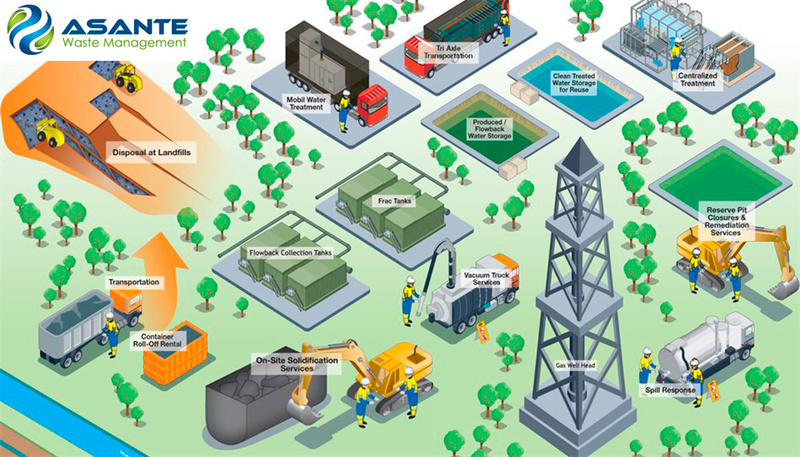 Whilst advances in technology increases the viability for further exploration and production of oil and gas, aging infrastructure together with exposure to an extreme working environment necessitates the requirement for heightened maintenance to preserve the overall safety and integrity of the asset. advanced technology rated for use in hazardous areas, training of our personnel augmented by proven robust safe systems of work. Asante Waste Management is therefore focused & deeply committed to ensuring a clean and safe environment for our employees, our customers and our communities. Asante Waste Management is permitted by the National Environmental Management Authority (NEMA) as a Transporter of oil and gas waste; additionally, we possess a Radioactive Materials handling license issued by the Atomic Energy Council of Uganda. With this license, extensive experience and resources, we offer solutions to the oil and gas industry for NORM and NOW remediation and decontamination. We limit your liability by employing qualified professionals and complying with all local, state and environmental regulations. Need liquid storage and treatment solutions? We have them; from supplemental storage to on-demand delivery and proven technologies to treat flowback and production water. Our nationwide network of specialty vehicles and equipment includes roll-offs, watertights, vacuum boxes, FRAC tanks, end-dumps, flat beds, low boys, vacuum tankers, vac-hoes, emergency response vehicles and more. We have access to all your equipment needs through our comprehensive network of alliance partners. Asante Waste Management has a full time Radiation Safety Officers on retainer. We have NORM-certified technicians available to respond to any size project, with all worker protection standards and confined space entry program. Our inventory of NORM surveying, excavation, cleaning, transportation and ancillary equipment is all owned, with little required to be leased. So the bigger the challenge you face in oil and gas, the better our solution. We can get the job done, and all through a single point of contact to you. 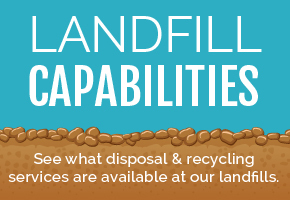 So you can be sure that your waste will be cared for in a safe and compliant manner. If you operate and maintain a drilling system; your job is physically demanding; you are responsible for extracting natural gas in an environmentally sound manner. 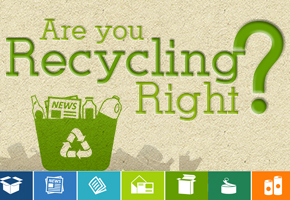 Let Asante Waste Management help make your job easier and let us guide you to a greener future. Fuel spills are, unfortunately, a common occurrence, especially for operators of large vehicle fleets. With any spill, the first priorities are safety and containment. Ensuring a safe, compliant response begins with thorough documentation and identification of proper resources. To avoid regulatory penalties or employee injuries, fuel clean up must be conducted with a full commitment to compliance, environmental responsibility and personal safety. Asante Waste Management manages the entire process from identification and spill containment to clean-up. Once the fuel spill is removed, the Response Manager will take post-event photos and walk any required customer representatives through the area to confirm completion and satisfaction. 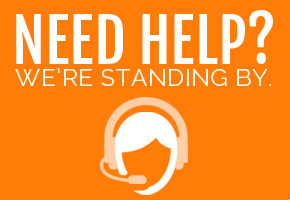 The customer will also receive an Action Report with details, pictures, a call log and supporting documentation.